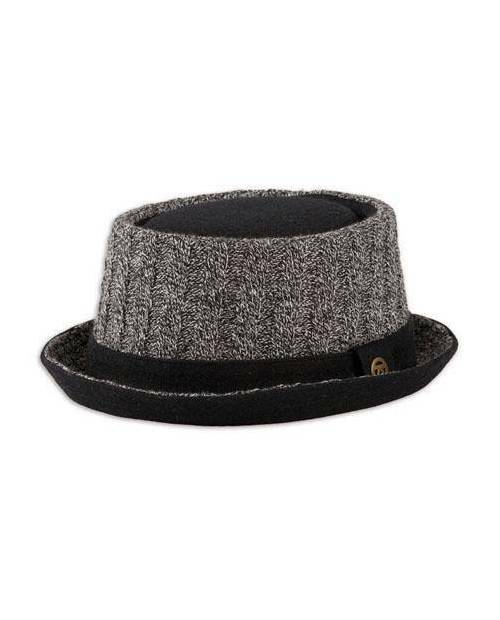 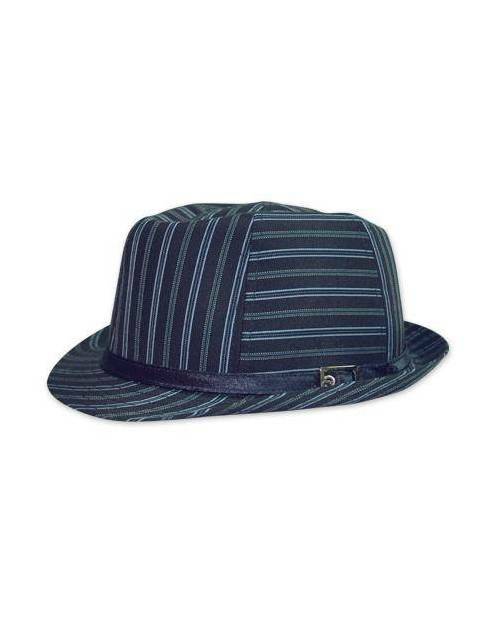 Define your own style with hat Jacking Heart! 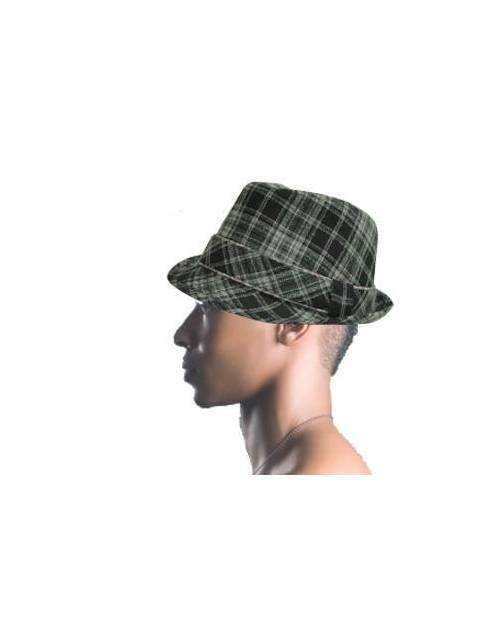 The clothing brand Heart Jacking carefully selects all elements consistuant hat. 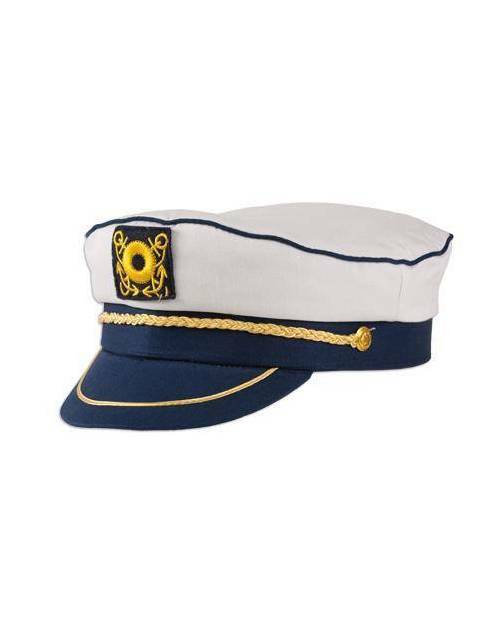 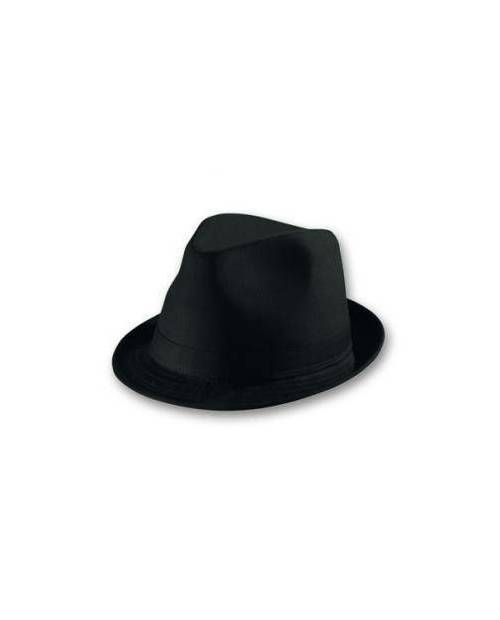 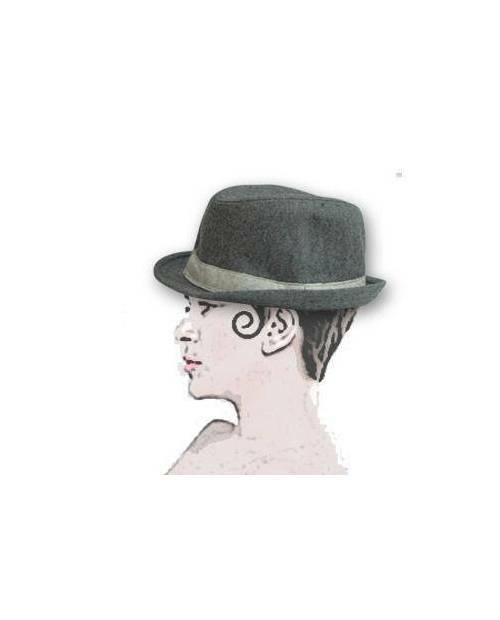 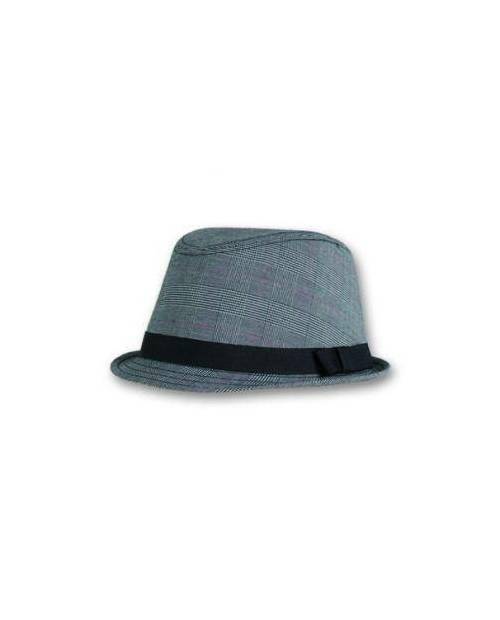 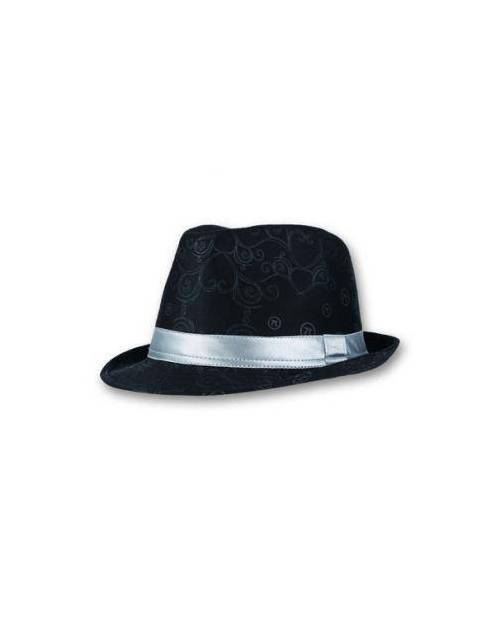 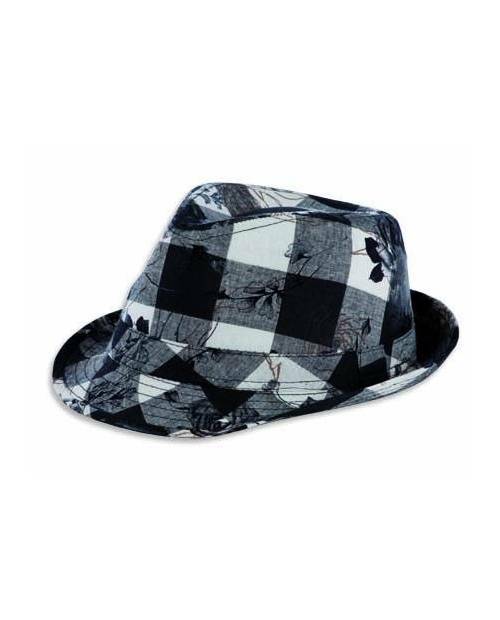 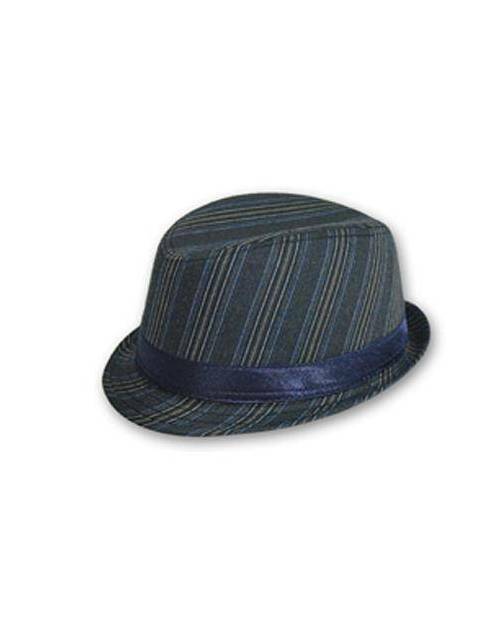 The design is developed by our designers, in order that you can not find the same hat elsewhere. 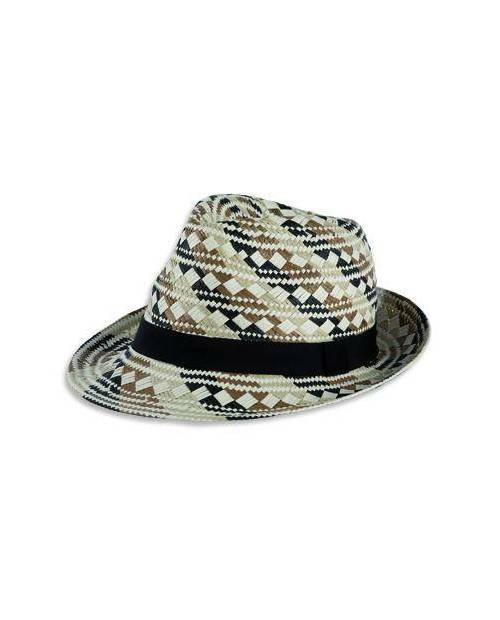 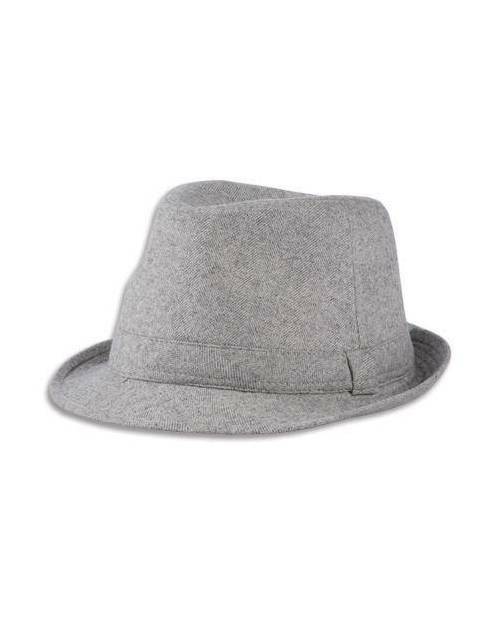 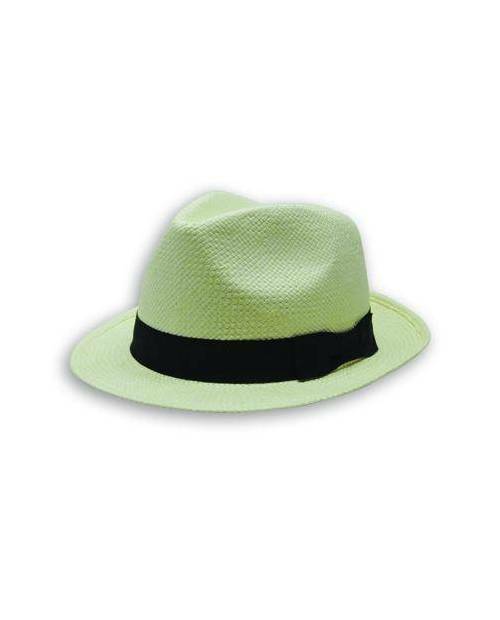 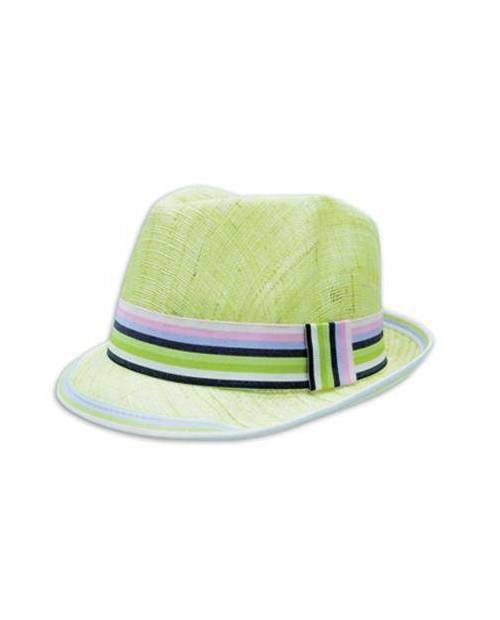 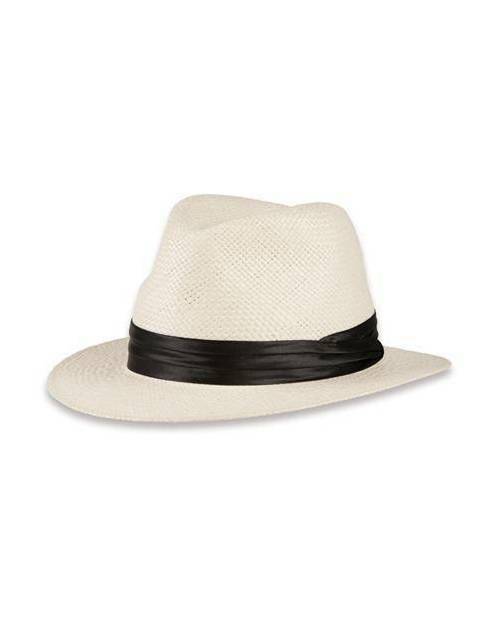 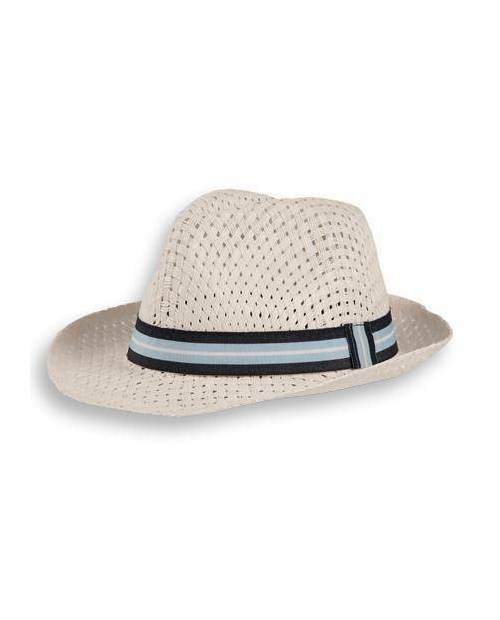 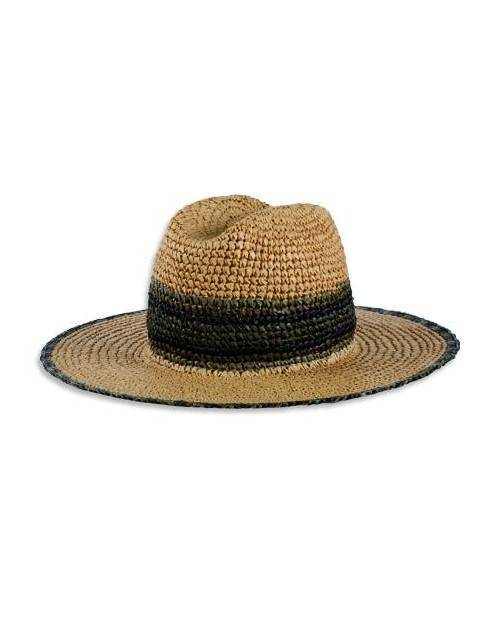 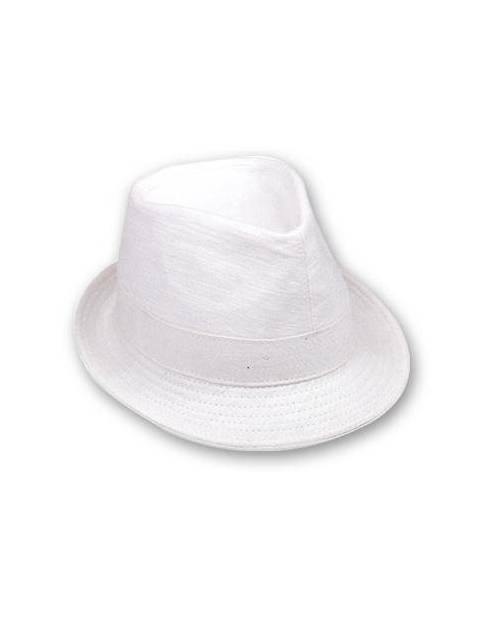 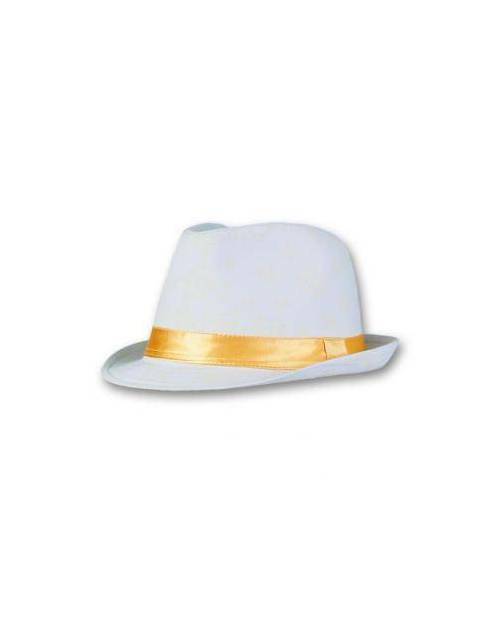 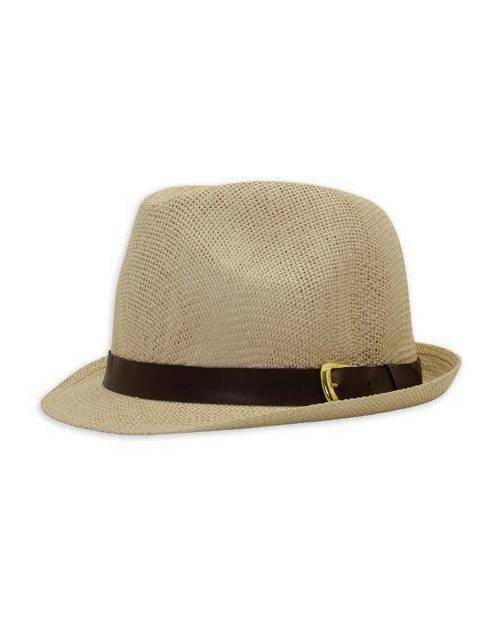 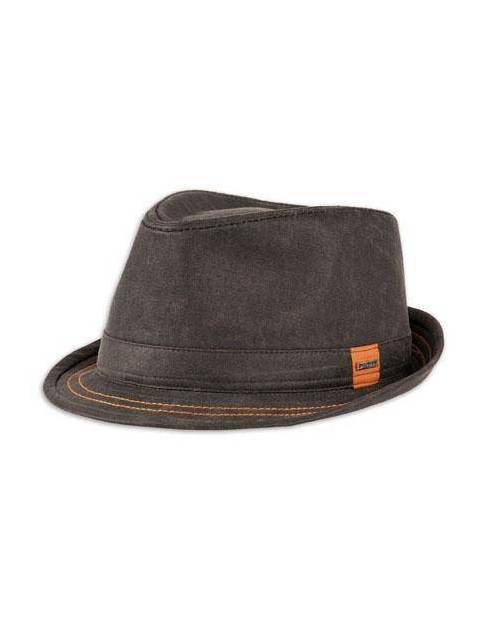 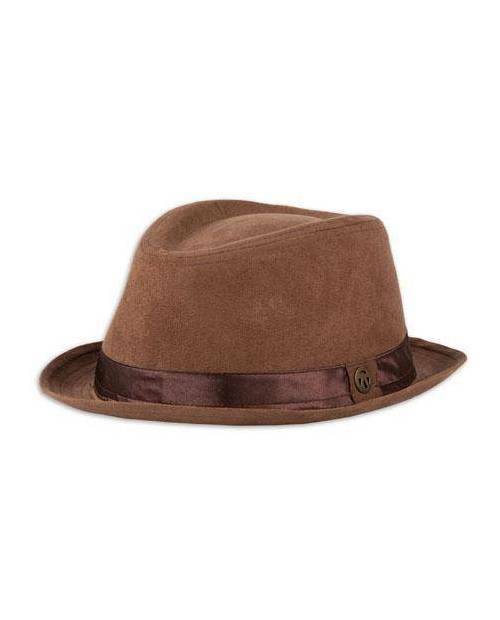 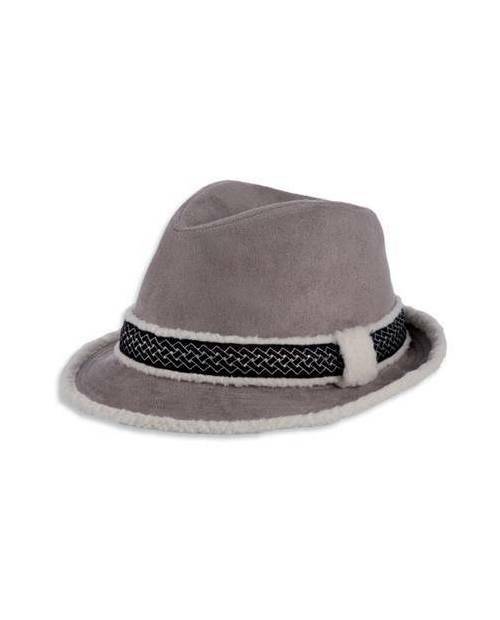 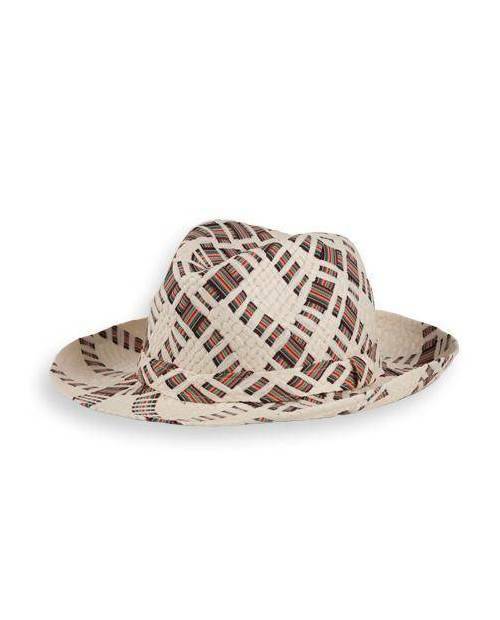 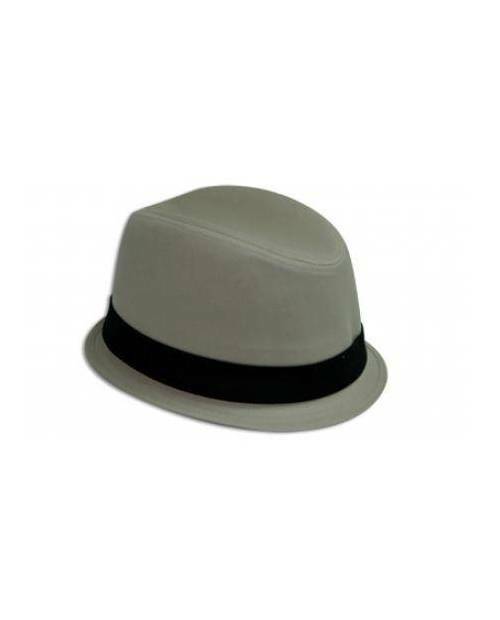 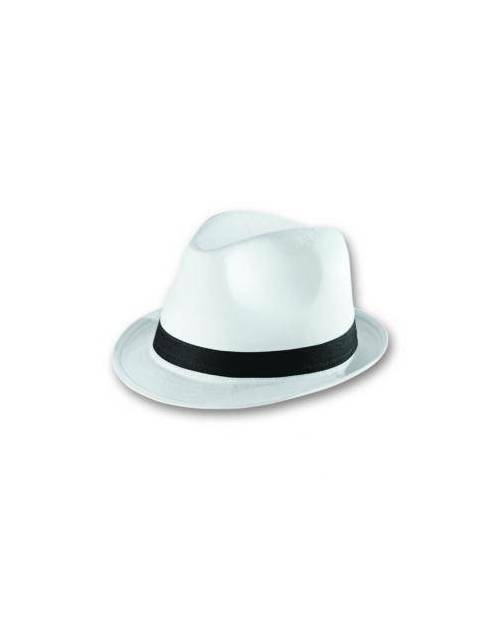 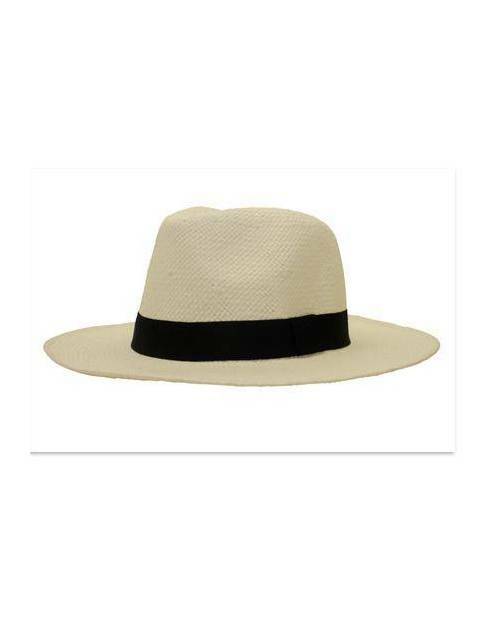 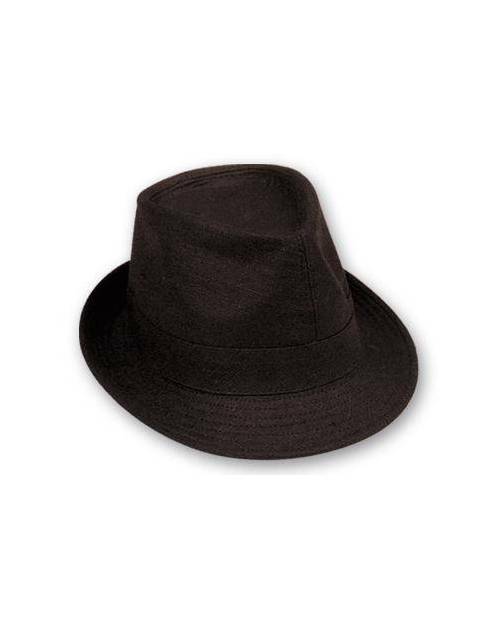 The material used in the creation of the hat is good quality, and provides efficient protection from UV rays cons. 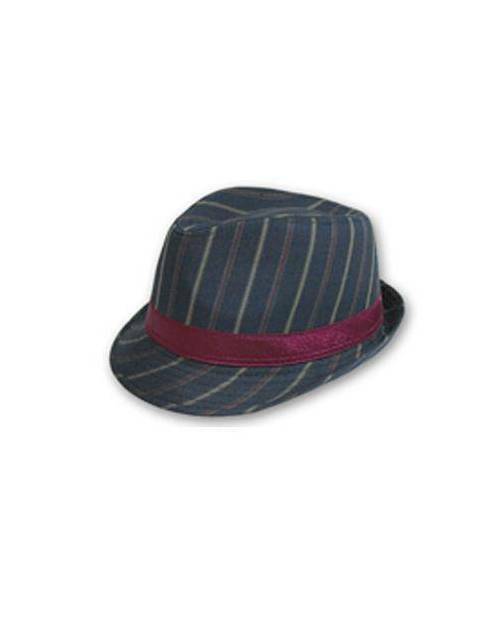 Define your own style with hat Jacking Heart!